From the compound steam engine and gasoline of the industrial revolution, to the lightbulb and telephone of the Victorian era, to the Canadarm and Blackberry of today; we invented them all!!! From the tragedy of the Avro Arrow, to the triumph of millions saved by the pacemaker. The stories of Bell Canada, the Robertson screw, SPAR Aerospace, Northern Telecom and Easy-Off! 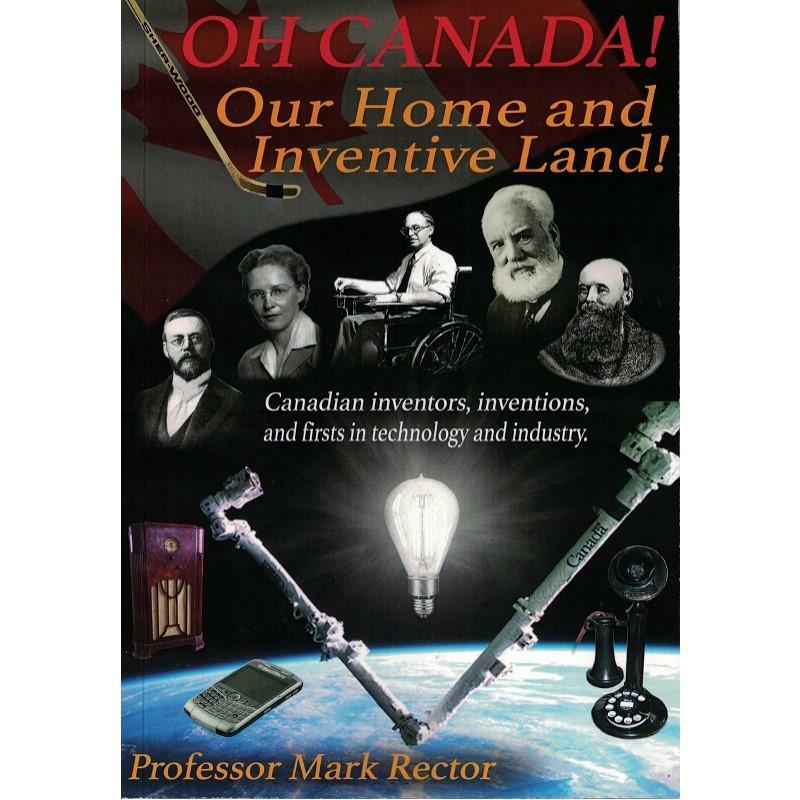 All of the Canadian ingenuity and innovation crammed into one light, breezy compendium!